Audiofile-Incar specialise in BMW Audio Upgrades. 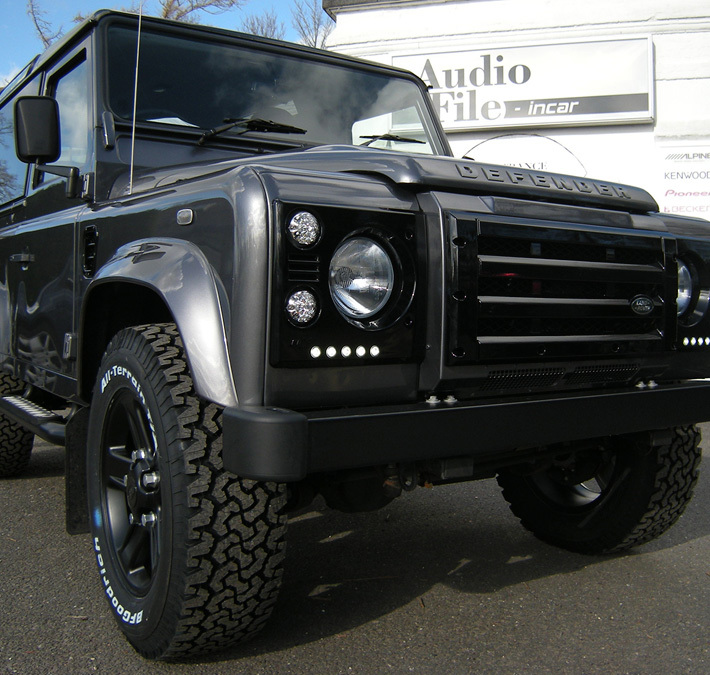 Audiofile-Incar specialise in Defender Customisation. 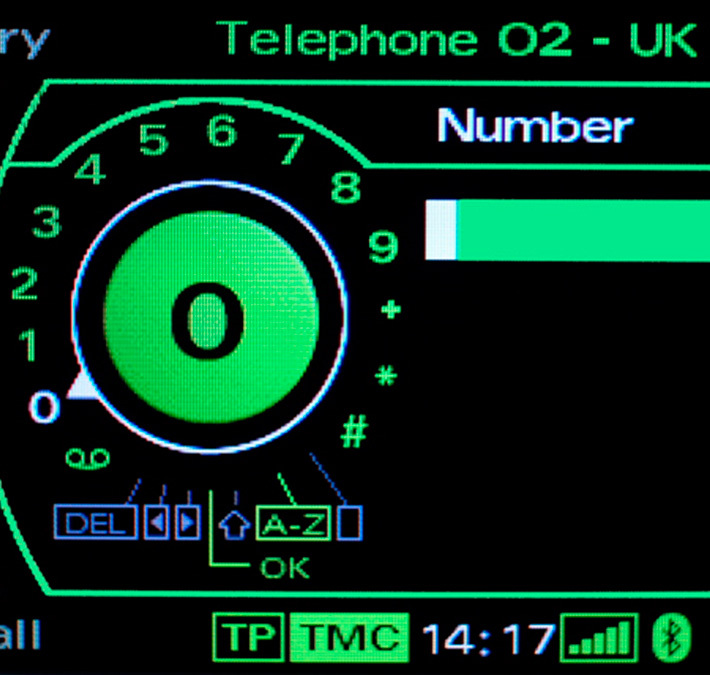 Audiofile-Incar specialise in Navigation Solutions. 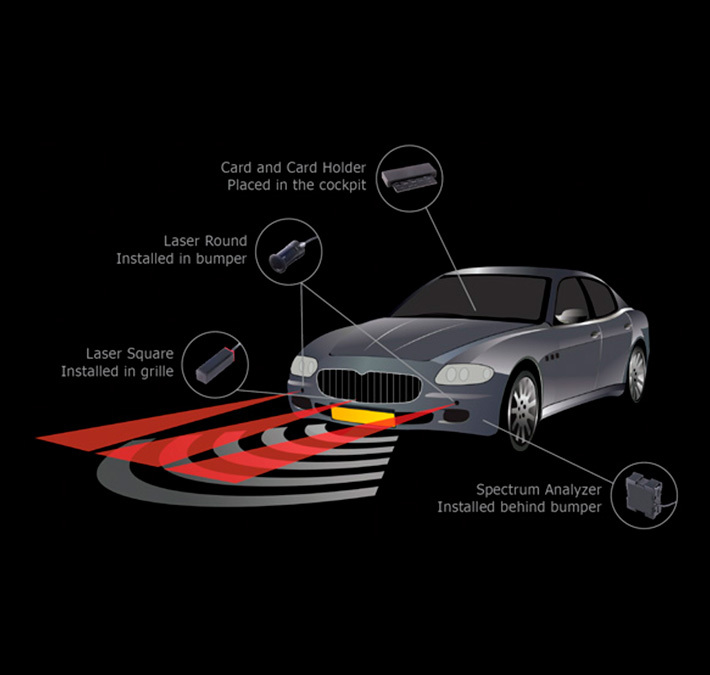 Audiofile-Incar specialise in Stinger Safety Systems. 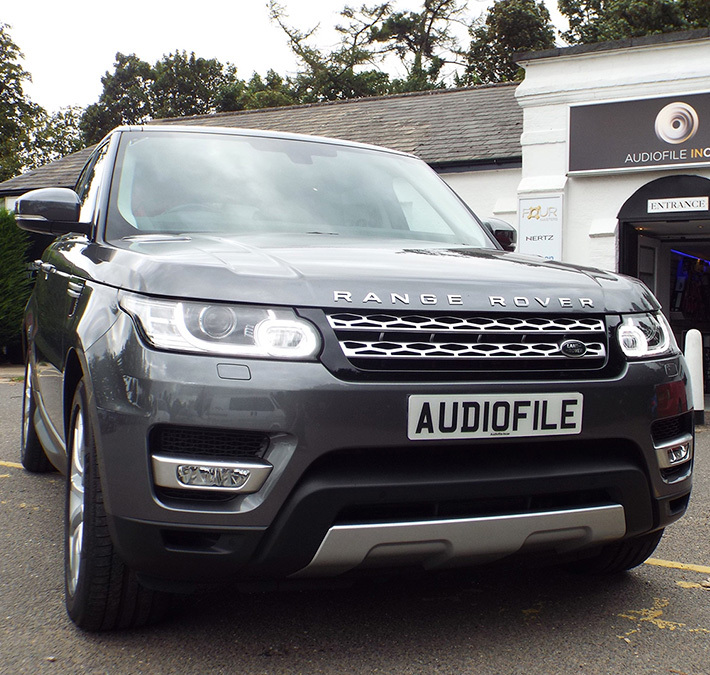 Whether you require an original looking, discrete car audio upgrade, a full-on custom car Hi-Fi system, a Rear Entertainment Package or just an iPod connection, you need look no further than Audiofile-Incar. Our showroom is stocked with the latest equipment from the best manufacturers such as Alpine, Pioneer, JL Audio, Focal, Audison and Hertz. We have most of our products available to listen to in our showroom as well as two very different demo cars set up to show exactly what we can offer you. 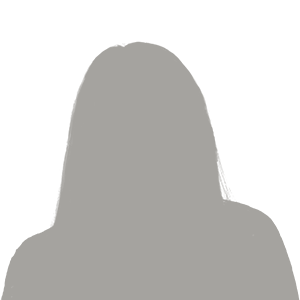 Having been established since 1994, with a combined experience of over 65 years, you can guarantee you will get the very best advice from our passionate team. 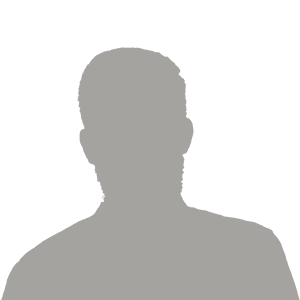 We are situated only 5 minutes from junction 8 M11 and have three complimentary courtesy cars, so you are able to continue with your day while we carry out your installation. 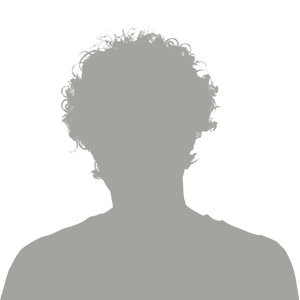 Please take a look at our Vehicle Menu to get an idea of what we offer for your vehicle, we hope this will give you a feel of the standards to which we work. One of our favourite vehicles, the iconic Land Rover Defender, we offer a massive selection of professionally fitted modifications. 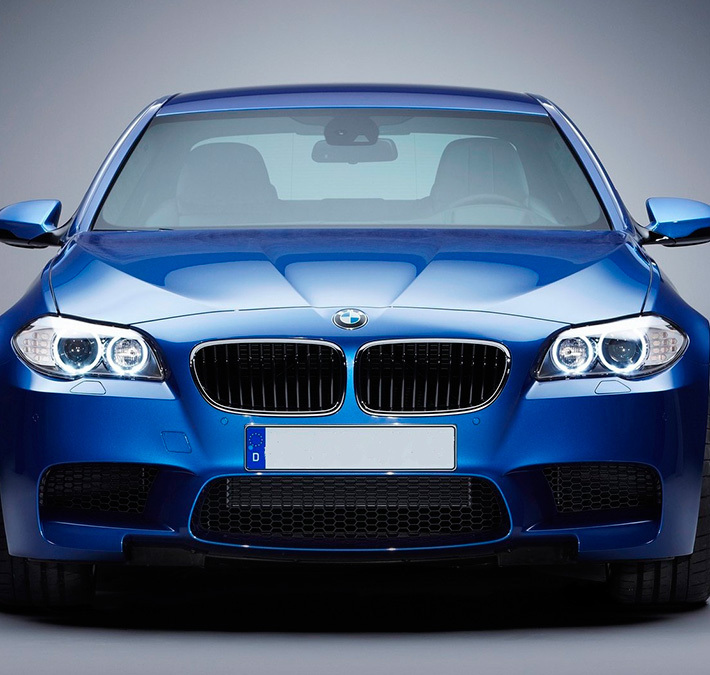 We have had vast experience of upgrading all the BMW model audio systems and have put together some simple but well tried and tested upgrade packages. 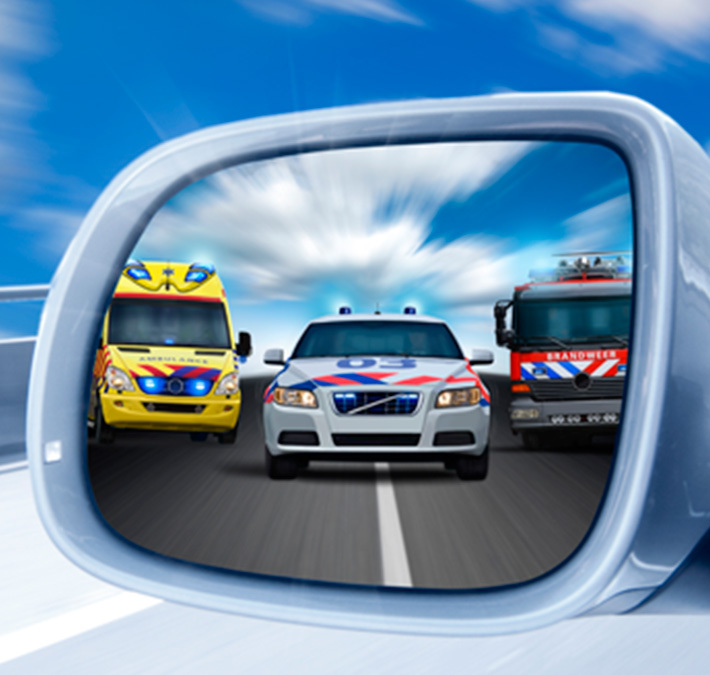 Target Blu Eye is a unique and worldwide patented traffic safety system that warns you in advance for approaching emergency service vehicles. Even if such a vehicle is not using its siren and flashing lights. We now offer factory fit style Bluetooth hands free kits, which work exactly as if your vehicle where fitted with the telephone option when it was originally built. We have spent a huge amount of time developing a completely stealth, hi-end, audio upgrade to bring you true Hi-Fi in your Range Rover Sport. Our sensors are only 21mm in diameter and fit flush into the bumper, they are all colour coded and are installed to a “factory standard”. 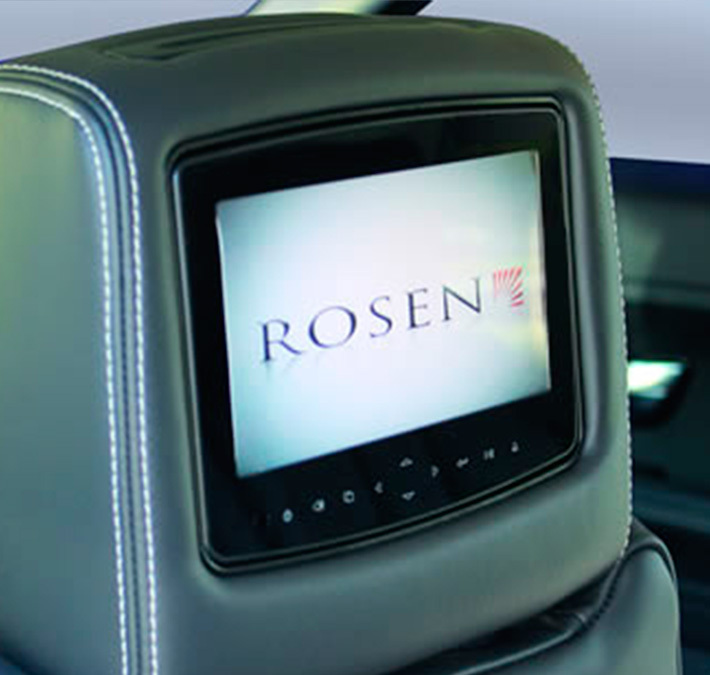 The AV7900 TM is the ultimate in headrest entertainment systems and a major advancement in rear seat entertainment. 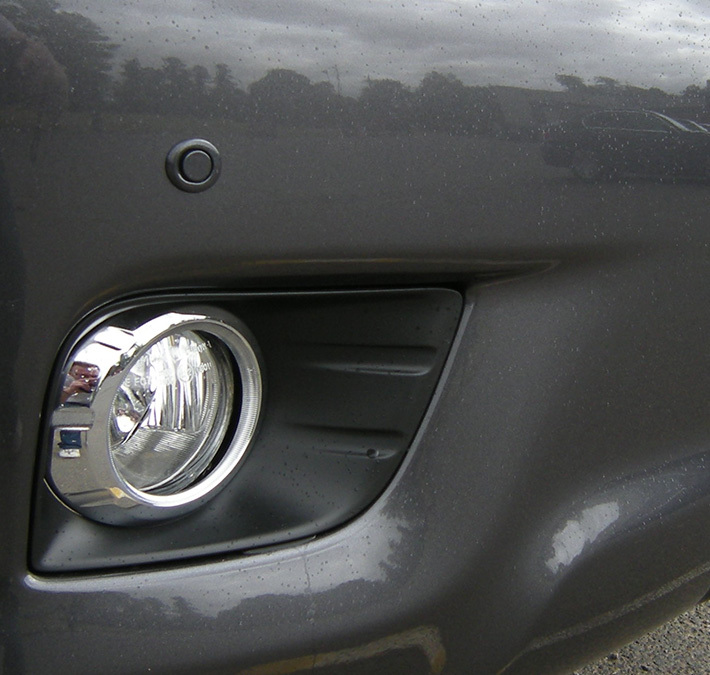 Many manufacturers claim to offer protection against unwanted speeding tickets with their driver safety systems but only Stinger can offer complete discrete protection. 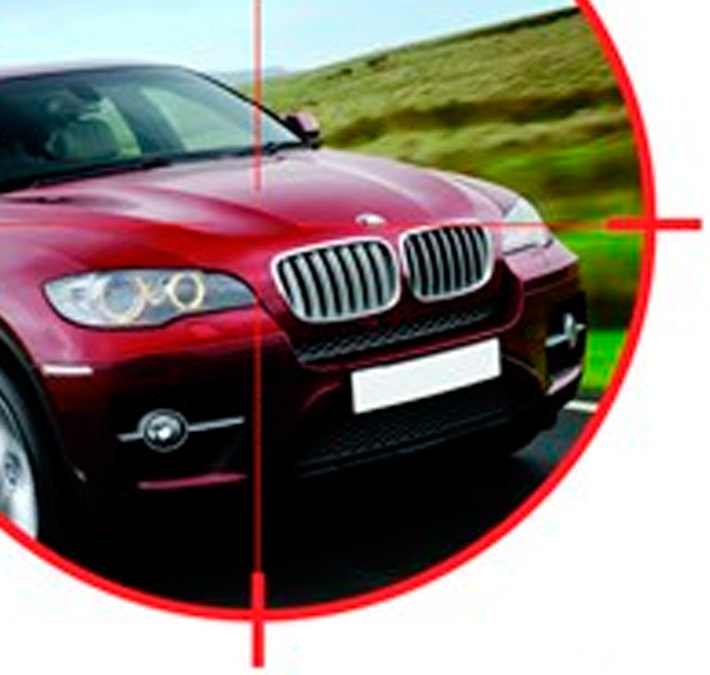 With high end vehicle theft on the increase, most insurance companies are insisting on a recognised vehicle tracking system to obtain theft cover for desirable vehicles. 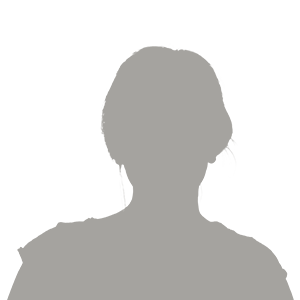 Read what our previous customers have to say. You demonstrated the system with some tracks, including percussion which was astonishing. Drum and cymbal detail was incredible so it was a real delight to think of installing music to enjoy while driving. I was in the car for about 8 hrs over the weekend. The system works like a dream, the clarity from the speakers is excellent and the sub really backs it up with tight bass. Can't thank you guys enough! Thanks for the very efficient and neat job your guys did on my BMW last week. I've now done over 1200 miles with the system 2 and am very glad to hear real detail and depth in the music I have been playing. Your service was very professional and personable, a thing you don't come across much these days. Keep the good work up. I have no reservation on recommending you guys to others should the opportunity arise.